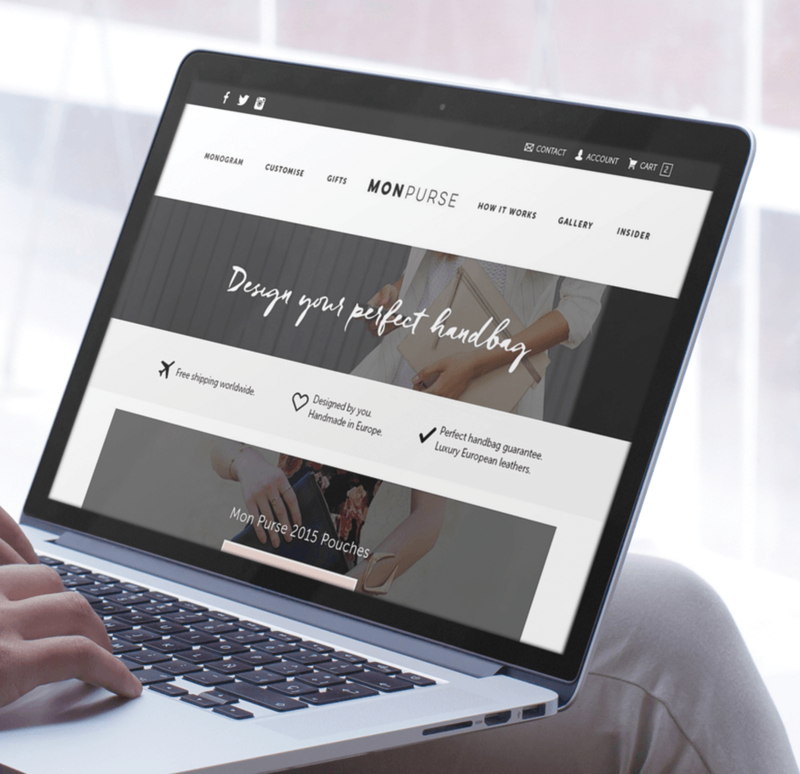 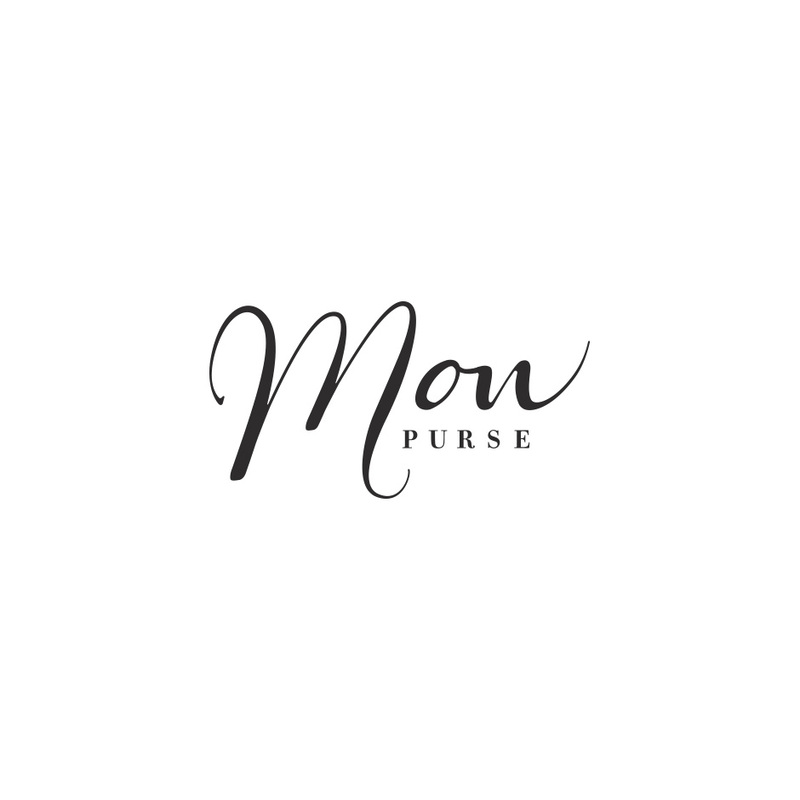 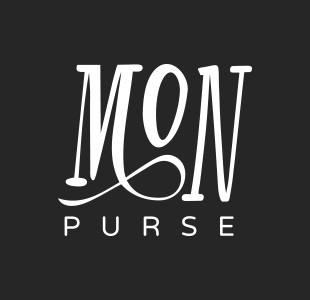 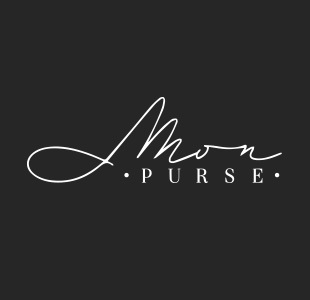 Creation of the Mon Purse brand and multiple refreshes in line with their company growth. 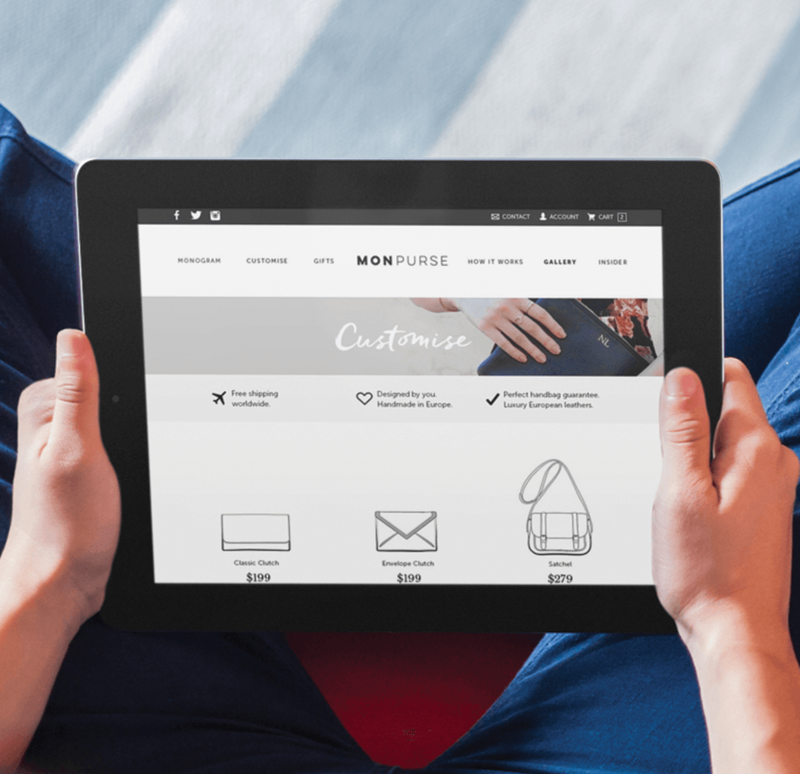 Design and prototyping and adaptation for their website and product customisation tool along with recurring print and marketing collateral. 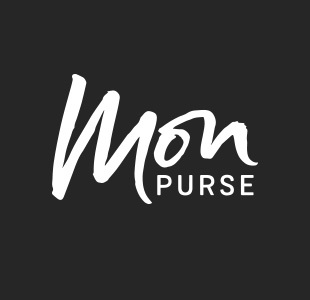 Mon Purse sells quality custom made handbags online. 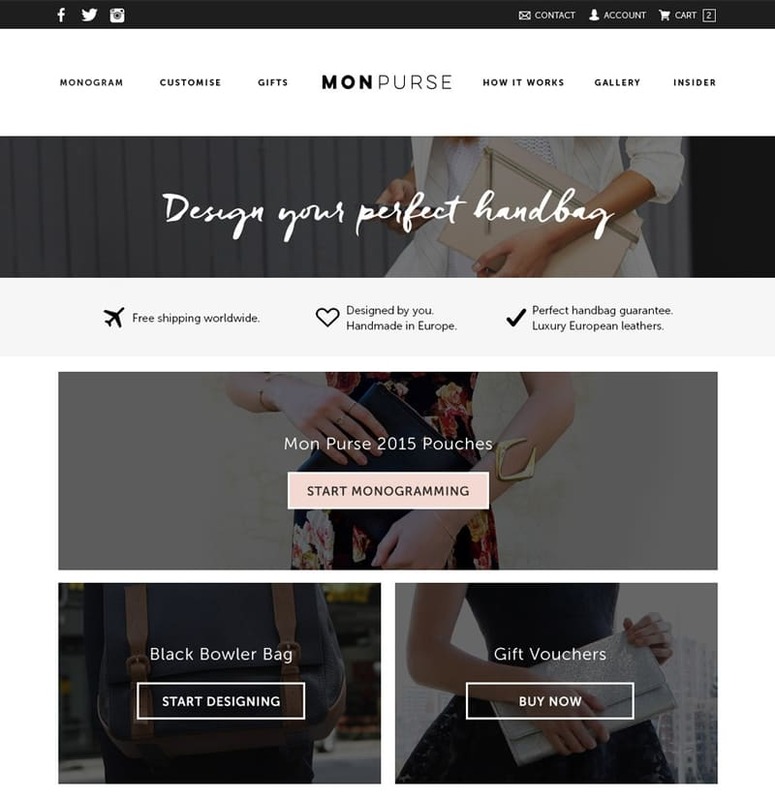 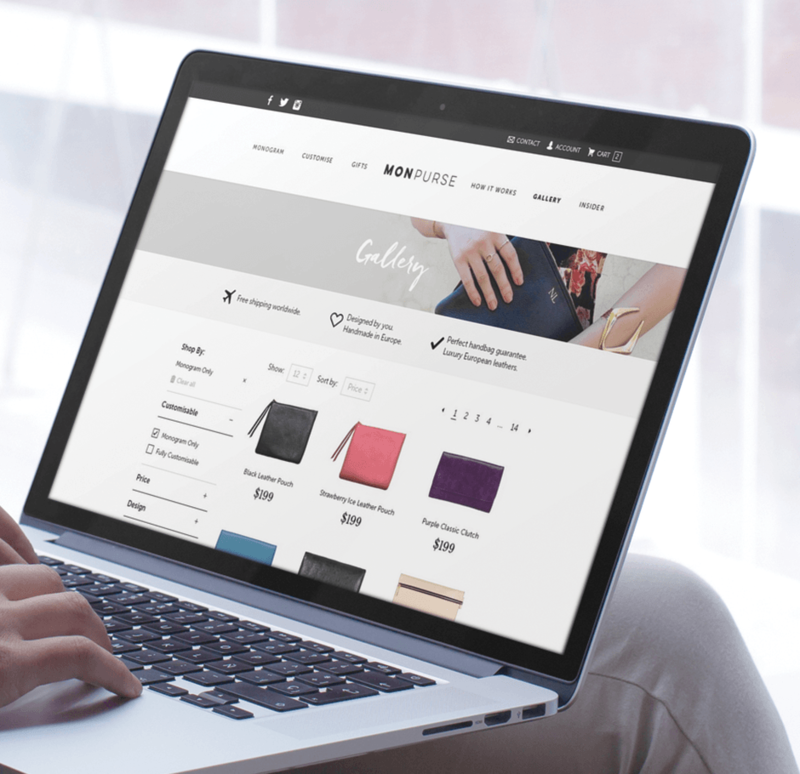 They needed a tool to give their users more control over the look and feel of the handbag they were purchasing. 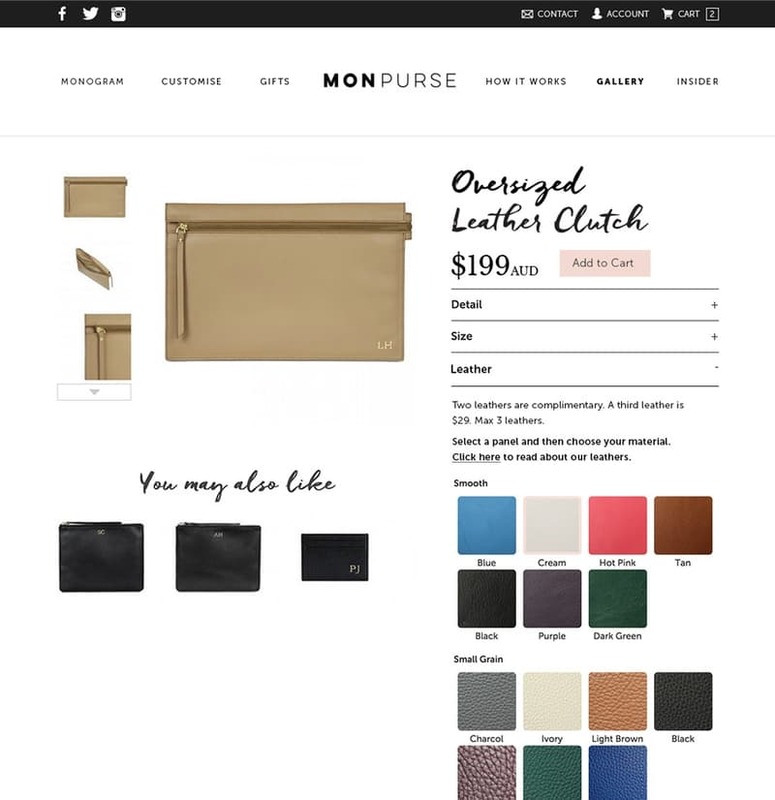 We created a 3D tool allowing users to see exactly the bag they were creating as they added more leathers, colours and accessories. 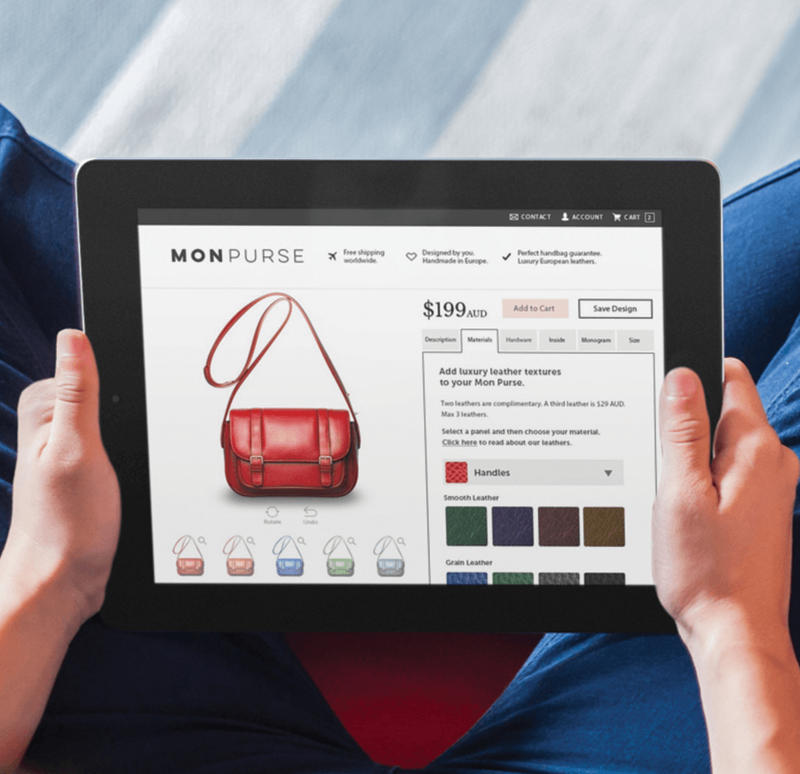 The tool allows for over 50 million unique combinations. 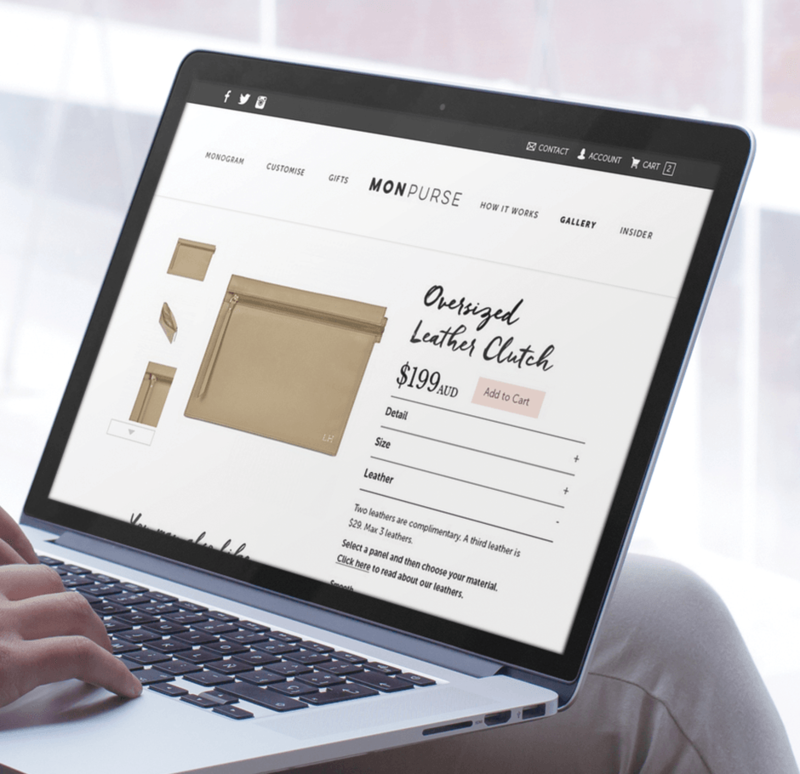 Steady growth in sales over a 6-month period following the launch of the tool, leading to a $700,000 series A funding round and distribution deal with Myer Sydney and Melbourne.